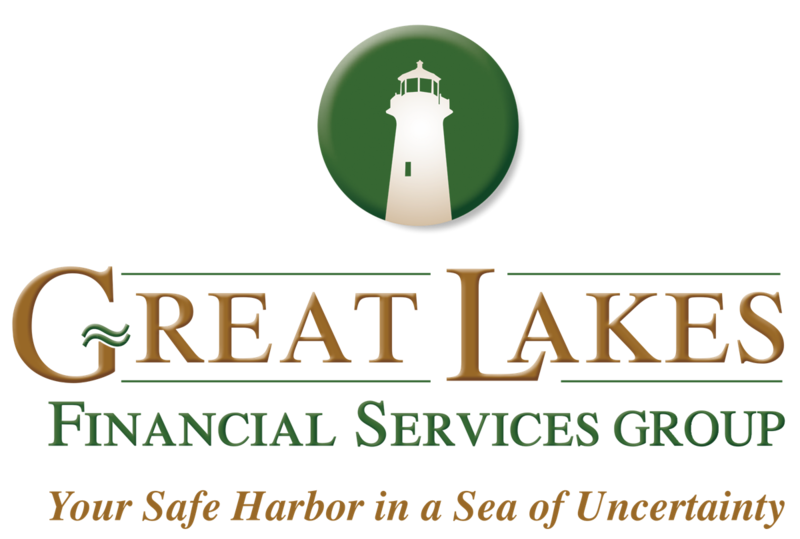 Dale D. Schacht, Owner and President of Great Lakes Financial Services Group, is dedicated to helping families and business owners achieve their goals and dreams. 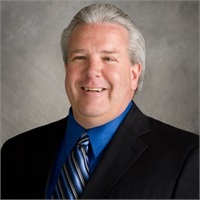 Backed by 33 years of experience in the financial services industry, Dale and his team specialize in Retirement Planning & Distribution, as well as Wealth Management. Before taking the helm at Great Lakes, Dale worked at John Hancock for sixteen years. He holds securities licenses 6, 7, 22, 63, 65, and has a BA in Business Administration, having majored in Management, supplemented by a minor in Finance. Driven to help his clients achieve financial success and security, Dale is motivated to be an outstanding leader and cites former President Ronald Reagan among his personal heroes. His leadership doesn’t stop with his clients, but extends to his own family. A proud dad, Dale is delighted by his children’s achievements. Known by his clients as kind, caring, passionate, and determined, Dale celebrates their successes as though his own. Living his life by mom’s lesson to “treat everyone as you wish to be treated,” Dale is committed to his faith and his family, and volunteers his free time mentoring children to achieve a better life. Away from the office and volunteering, Dale enjoys traveling, golfing, fishing, hunting, gardening, and any time spent with his family, especially memories made at their cottage.